Join us to celebrate a fantastic 2018 at Sushi Roku Pasadena’s End-of-Year party on Saturday, December 29th! DJ Tessa will be on the decks playing house music, remixed current pop and classics, and R&B. No cover, reservation details below. See you there! Tomorrow, we present DJ Gianna on the decks at Magnolia House in Pasadena, a swanky spot serving an eclectic menu of small plates & a mixology-focused bar program. This Friday, DJ K-Sly graces the decks at Magnolia House in Pasadena. Join her at this swanky lounge for great tunes, craft cocktails, and small plates! 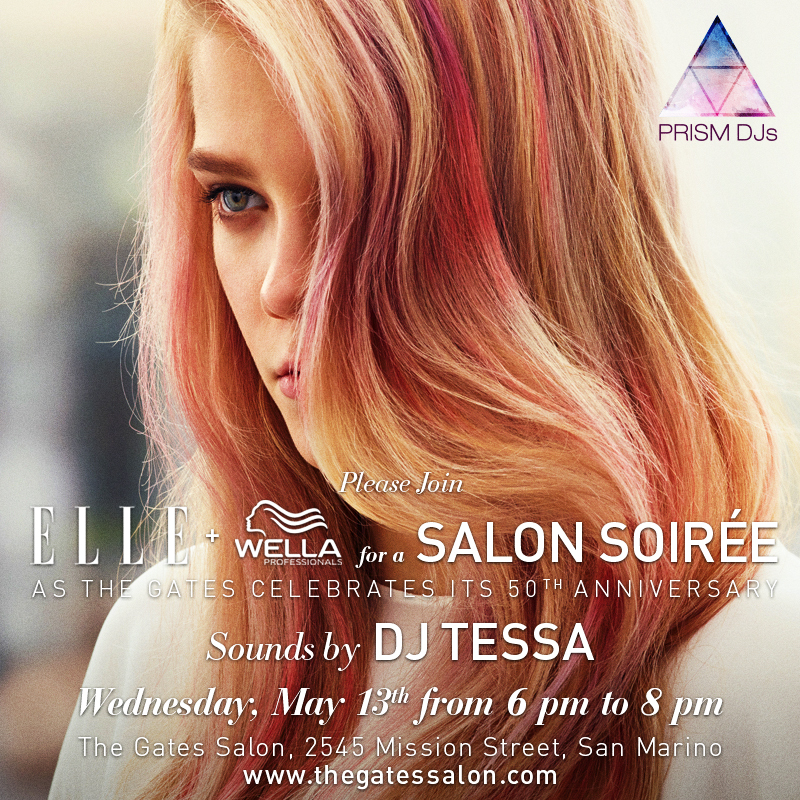 Join DJ Marcelle Voomz as she provides the atmosphere for the Elle Magazine + Wella Professionals Salon Soirée at The Canyon Salon in Westlake Village from 6pm-8pm!